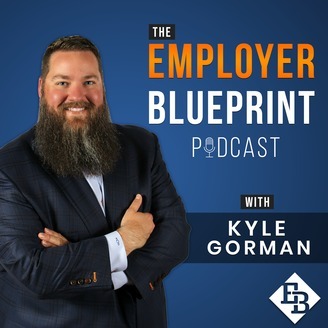 Business Playmakers podcast is excited to make a special announcement! 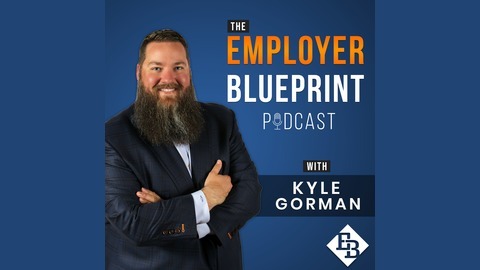 In this episode, Business Playmakers host Kyle Gorman will be interviewed by Dedrick Jackson, where Kyle will talk about his multiple companies, and the future of Business Playmakers podcast. You don’t want to miss this, and don’t be alarmed, it is good news and a much needed change. Enjoy and please subscribe so you don’t miss any new episodes going forward.